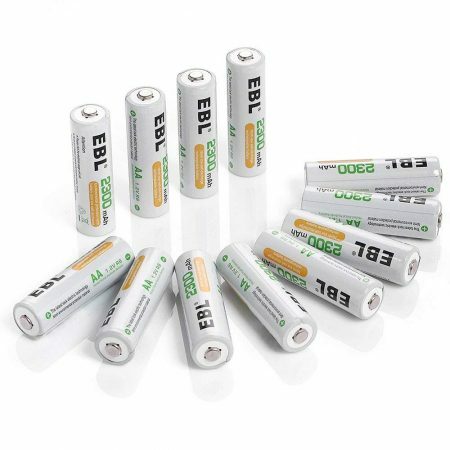 Package includes 6-Count 1000mAh, 3.6V rechargeable Ni-MH batteries for Uniden cordless phones. 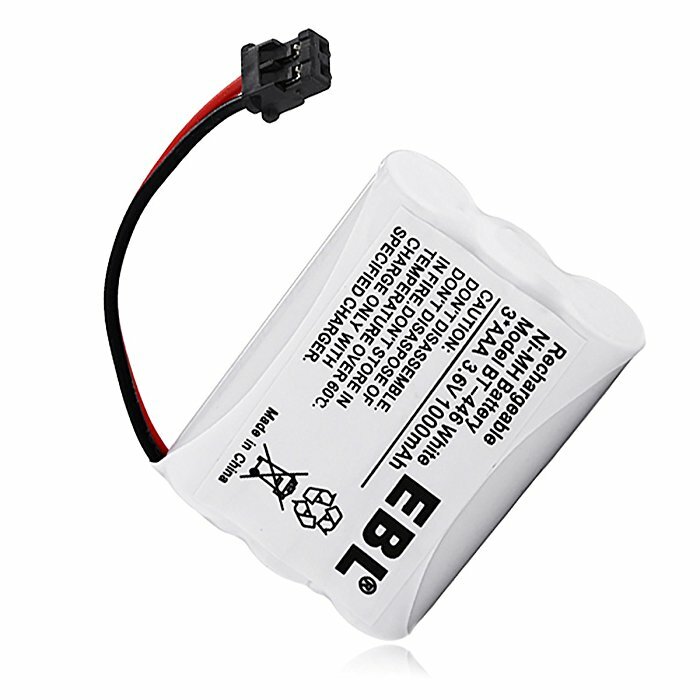 Fully compatible with Uniden cordless home phone battery BT-446 BP-446 BT-1005 BT1005, Empire, GE, Lenmar, Radio Shark batteries. 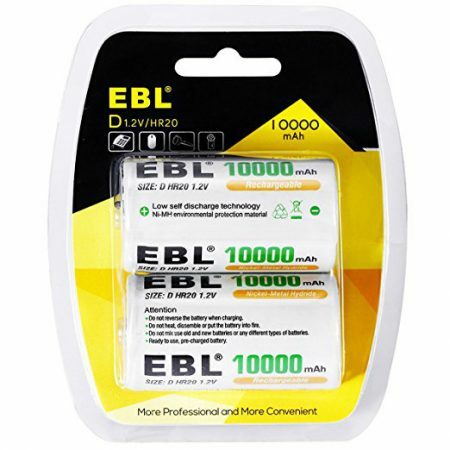 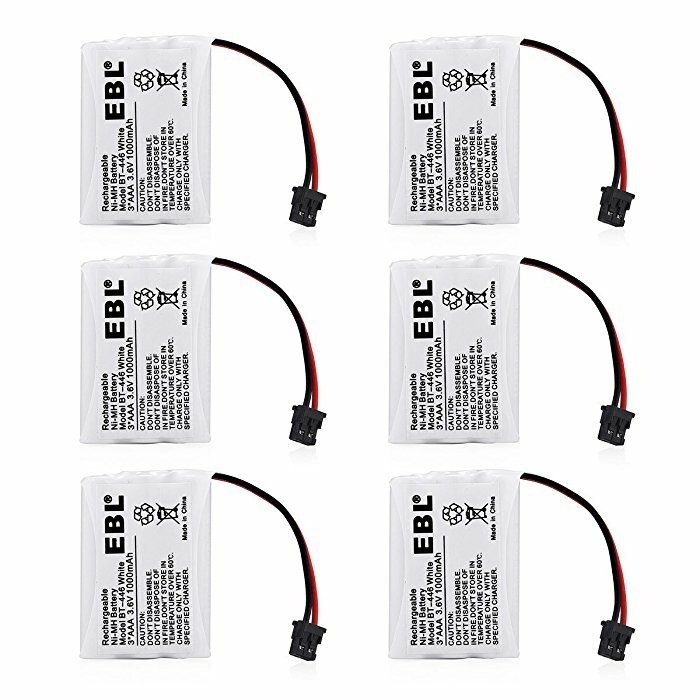 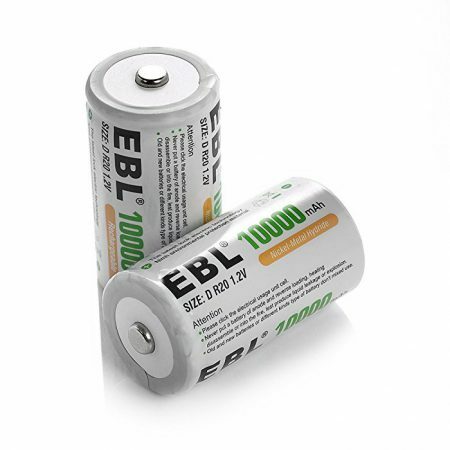 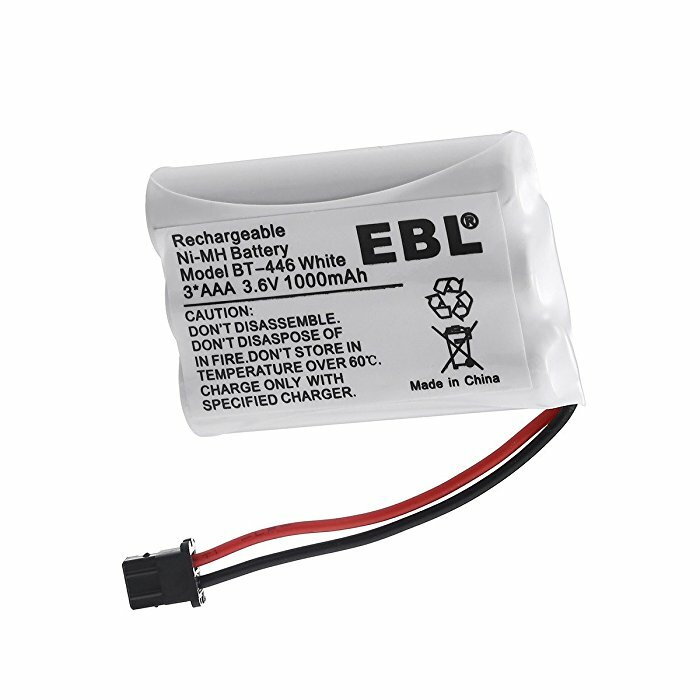 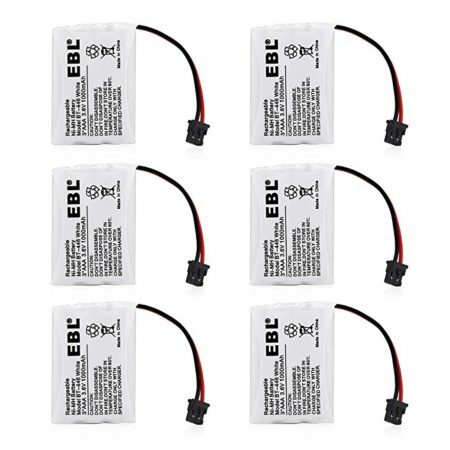 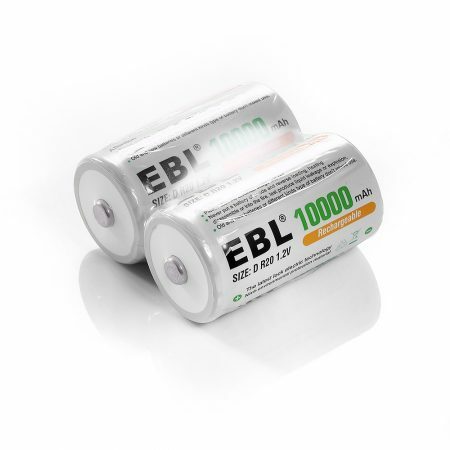 These 6-pack EBL cordless phone replacement batteries can be widely used for quite a few home telephones of different brands. 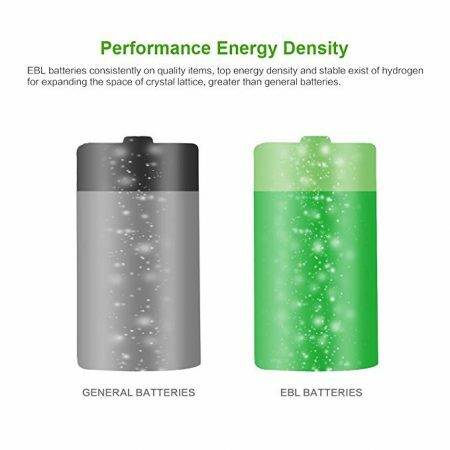 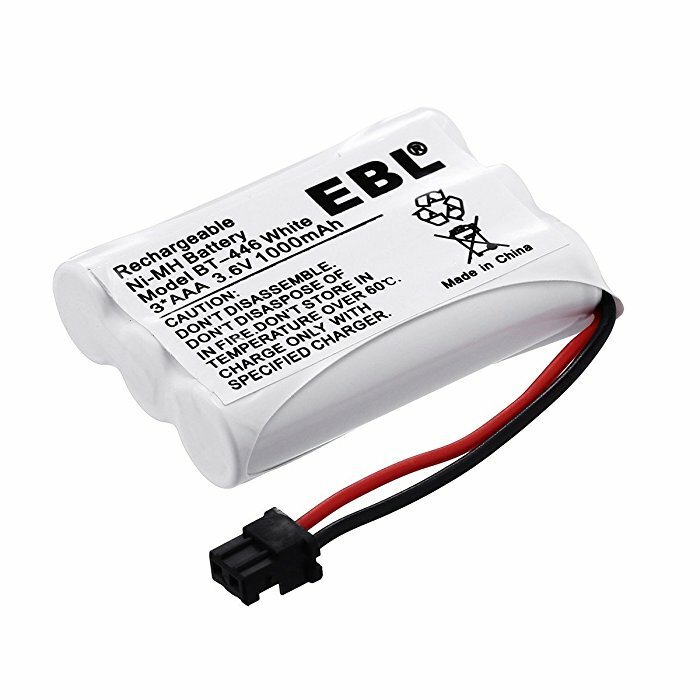 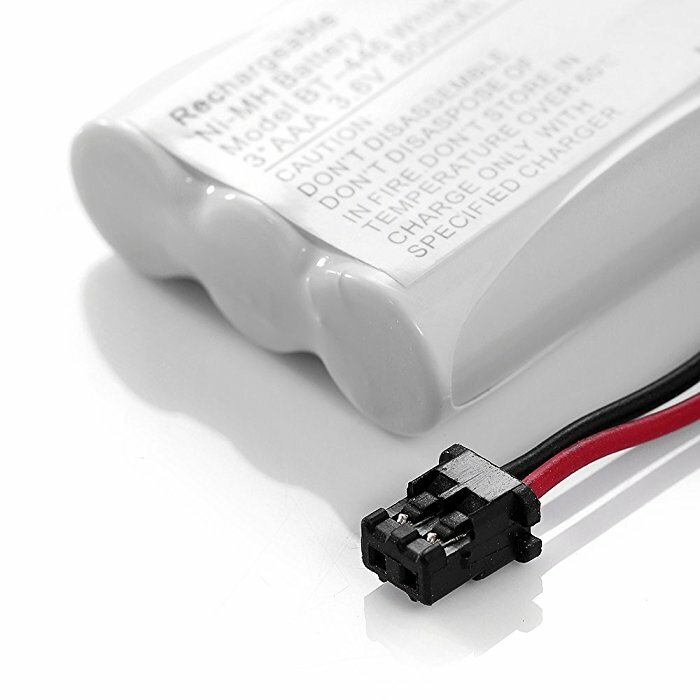 Batteries are made of the most reliable and efficient Ni-MH battery cells with great safety and durability. 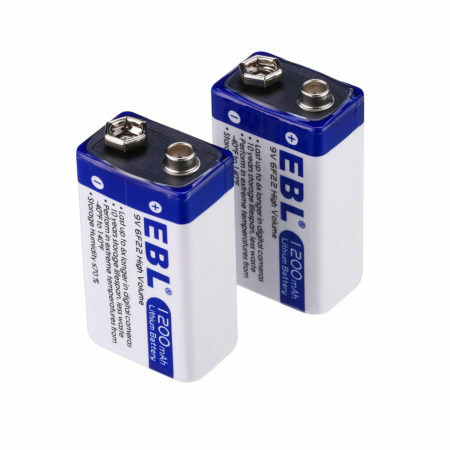 With official certification from CE and RoHS, the batteries are your perfect choice as home telephone backup batteries.